Original link at Intelligent Machinery here. Intelligent Machinery (John Ingram) and Lithium Industries (John Lithium) are now accepting submissions for the ‘Worst-Case Scenarios’ compilation, featuring the Lithium Toolbox. The Lithium Toolbox is a series of soundscape tools – sound concepts – that have been offered up for free to the world at large, for subversion and subduction. 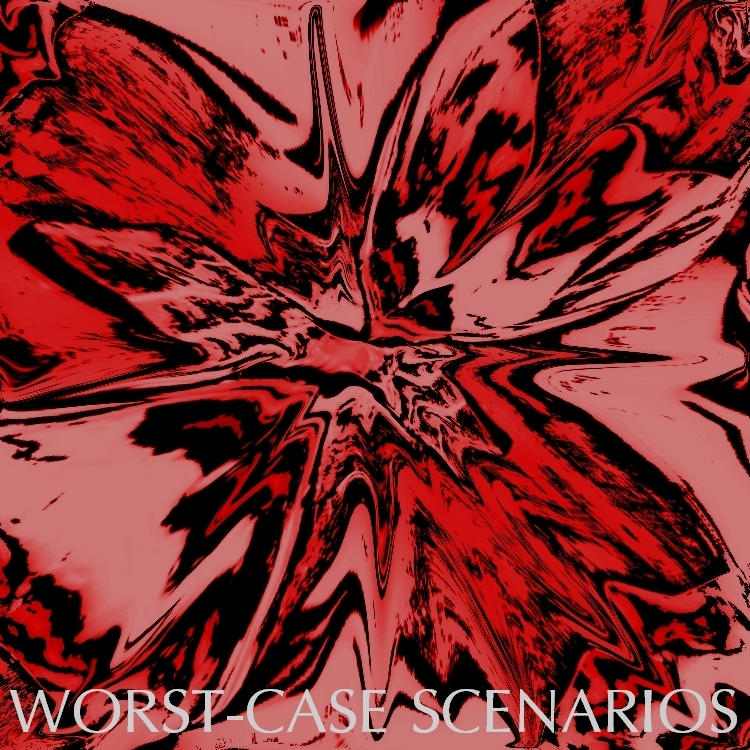 A collection of “nightmares, dreams, hallucinations and worst-case scenarios” to use in your own sonic adventures. Tracks submitted for this compilation must include at least one sound file from the Lithium Toolbox: twisted, mangled, abused and/or misused in any way you see fit. Go here for more information about the Lithium Toolbox, here to preview and download tracks from the Lithium Toolbox, and here for any questions regarding submissions etc. ~ by John Lithium on January 7, 2012. This entry was posted on January 7, 2012 at 1:08 am and is filed under allied activity, John Lithium, Lithium Industries.You can follow any responses to this entry through the RSS 2.0 feed.You can leave a response, or trackback from your own site. Next: Now accepting submissions for the “Time Will Pass” compilation on Argali Records Netlabel!